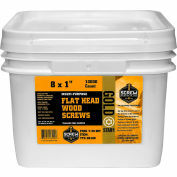 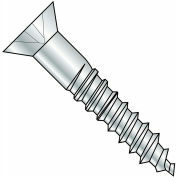 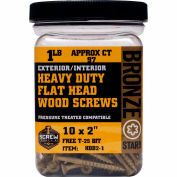 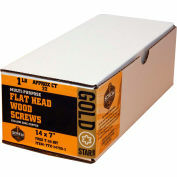 14X6 Slotted Flat Full Body Wood Screw Zinc. 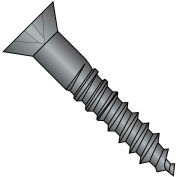 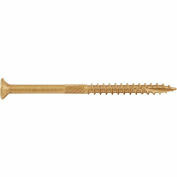 Wood screws produce a mating thread when assembled into wood or other resilient materials. 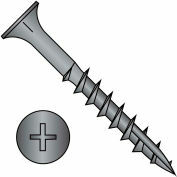 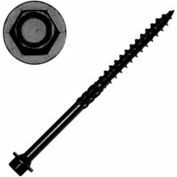 Flat head screws are used when protrusion of the fastener above the mating surface is unacceptable. Typically 100 degree flat or for fastening softer materials, 82 degrees flat.